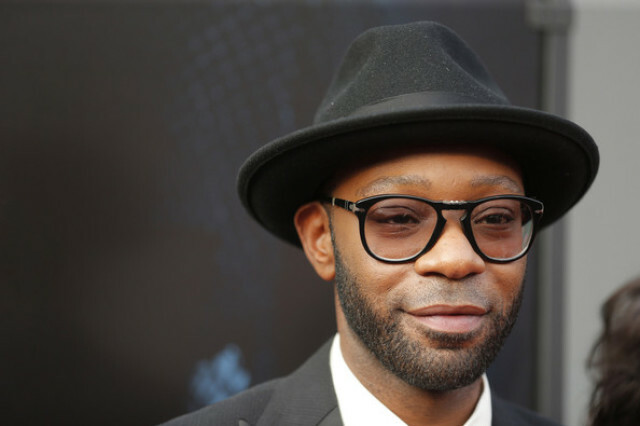 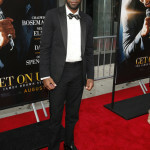 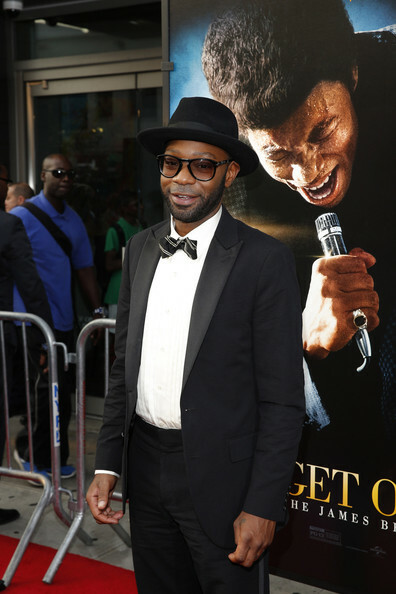 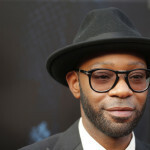 Last night True Blood’s Nelsan Ellis attended the “Get On Up” premiere at The Apollo Theater on in New York City. 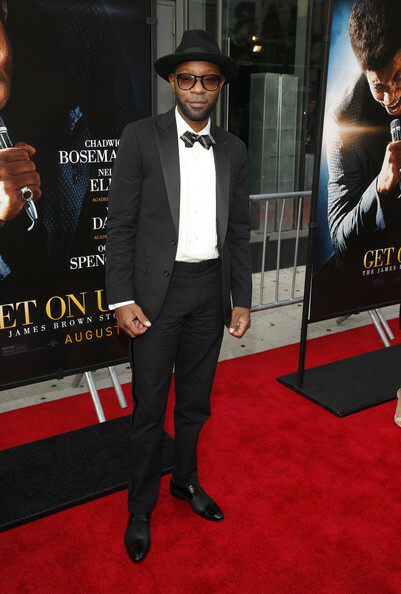 And, last week he attended a special screening of ‘Get On Up’ hosted by The Academy of Motion Picture Arts And Sciences at The Academy Theatre at Lighthouse International on July 17, 2014 in New York City. 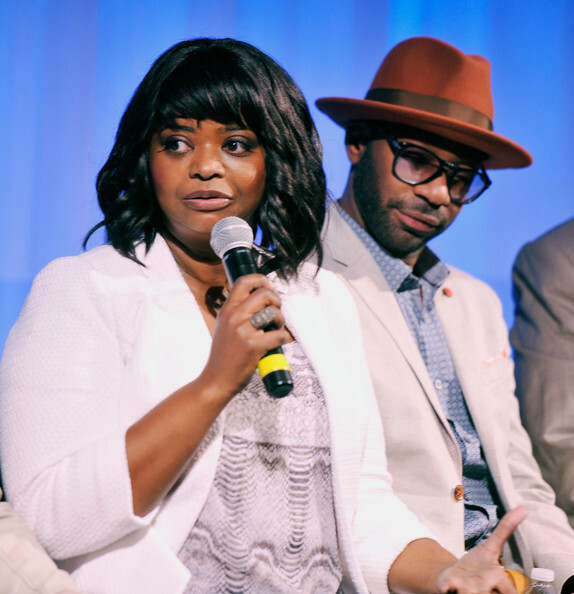 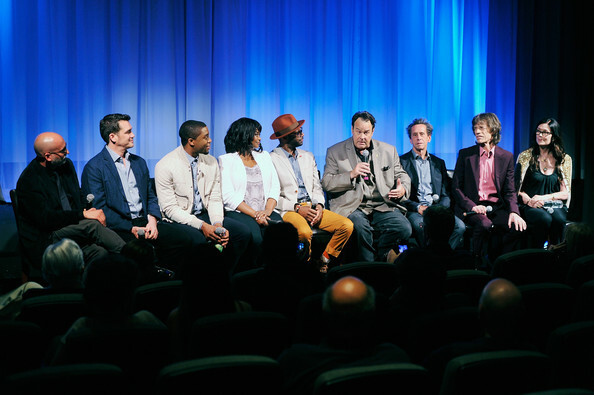 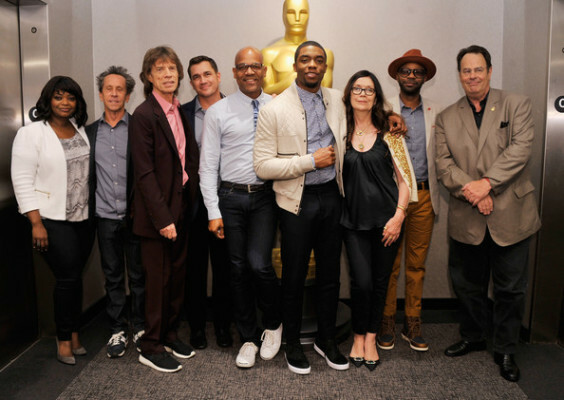 (L-R) Actress Octavia Spencer, producer Brian Grazer, singer/producer Mick Jagger, director Tate Taylor, actor Chadwick Boseman, producer Victoria Pearman, actor Nelsan Ellis, and actor Dan Aykroyd. 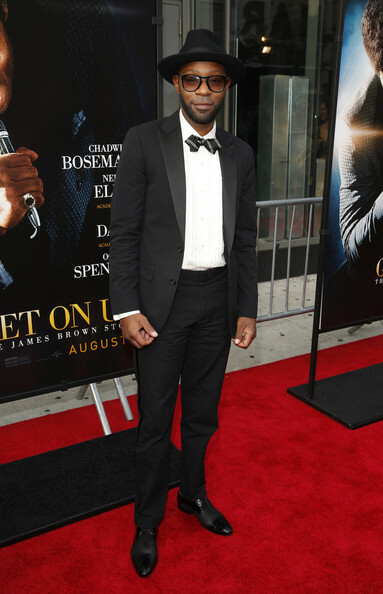 Who do we have here!? 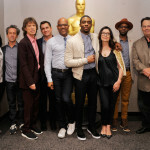 I see Mick. 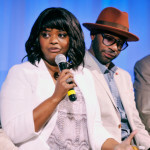 I see Octavia. 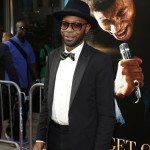 I see Elwood Blues. 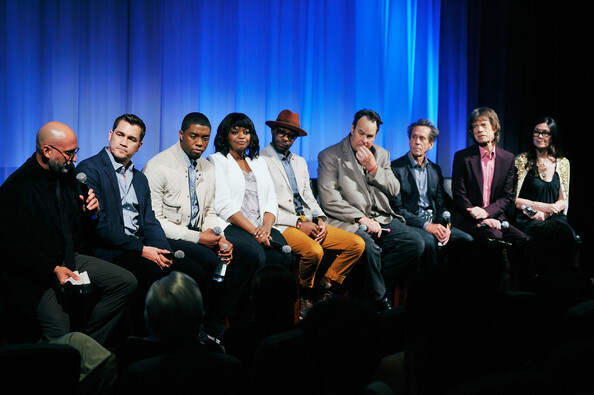 Good company.